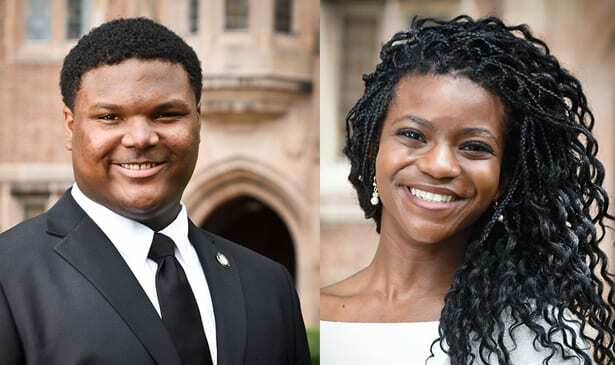 NASHVILLE, TN — Out of four finalists selected, two Fisk University sophomores were named finalists for the Luard Morse Scholarship. 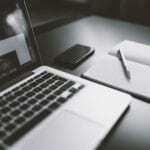 This scholarship provides up to $25,000 towards a semester of study at a British university to deserving students attending Historically Black Colleges and Universities. Accounting major, Nicholas Whiteside and Political Science and History major, Imani Hope Campbell will travel to New York this week for their final interview. The scholarship is open to sophomore students in all disciplines and has been awarded to students majoring in economics, philosophy, finance, mathematics, liberal arts, and the sciences. Since the inaugural 1969-70 academic year, 75 Luard Scholars have performed with distinction at 18 British universities, including University of Oxford, Cambridge University, University of Edinburgh, and the London School of Economics. They have served as ambassadors for the United States while abroad and for British higher education upon returning home. If awarded the scholarship, Campbell plans to study in a multidisciplinary program that includes political, human, and social sciences. “It is simultaneously exhilarating and humbling to be chosen as a finalist for the Luard Morse Scholarship. I am honored to be afforded the opportunity to represent Fisk in this way,” Campbell said. Whiteside, business manager of Fisk’s Student Government Association, hopes to study at the London School of Economics. “To be chosen as a finalist is a surreal feeling. It is more than an opportunity to win it all, to me, it is evidence to my peers that opportunities like these are available. Scholar or not, it is a platform I will use to empower and inspire,” said Whiteside. Visit www.esuus.org/esu/programs/luardmorsescholarships for more information on the Luard Morse Scholarship.